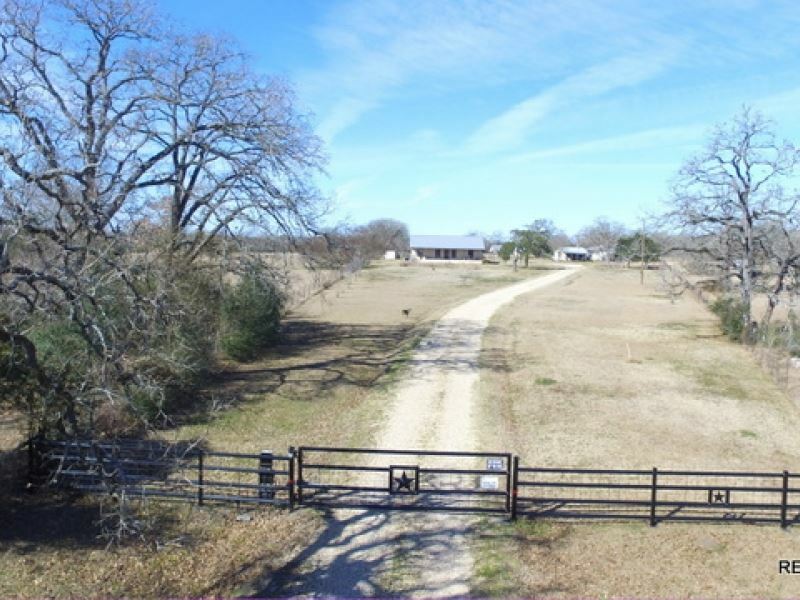 92.8 +/- acres improved pasture with home in Grimes Co, TX This 2 bedroom, 2 bath home provides country living within a convenient drive to the College Station & Brazos area. 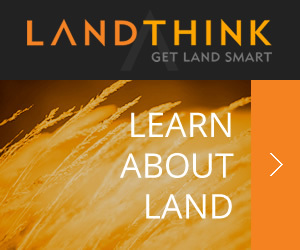 It offers all the freedoms of rural living with modern amenities. This home has wood laminate flooring, stainless steel appliances, tile in the kitchen and dining areas, and front-loading washer and drier. The 1600 sq. ft. home is centrally located on the 92.86 beautiful acres just 3 miles southwest of Iola Schools on CR 109. A separate guest retreat has a kitchen area, bathroom, and a fenced in-ground swimming pool. This improved pasture ground has an equipment barn, four water wells, working pens for cattle, five fishing ponds, and abundant wildlife. Location Situated on the west side of CR 109 just southwest of Iola. Minerals reserved from previous sale Asking Price Call Laramie Wheaton at or see the RecLand site for all our listings and aerial mapping.